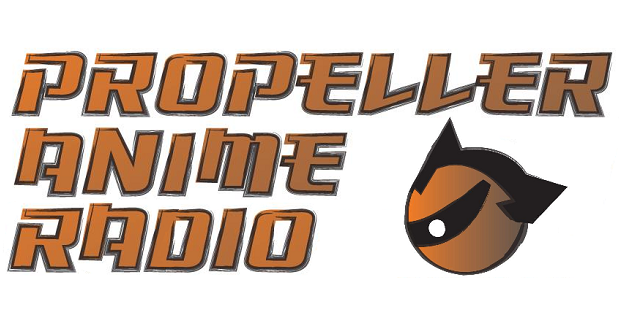 Download Episode #15 of Propeller Anime Radio! It's a hot and fresh episode of Propeller Anime Radio! The title says it all! 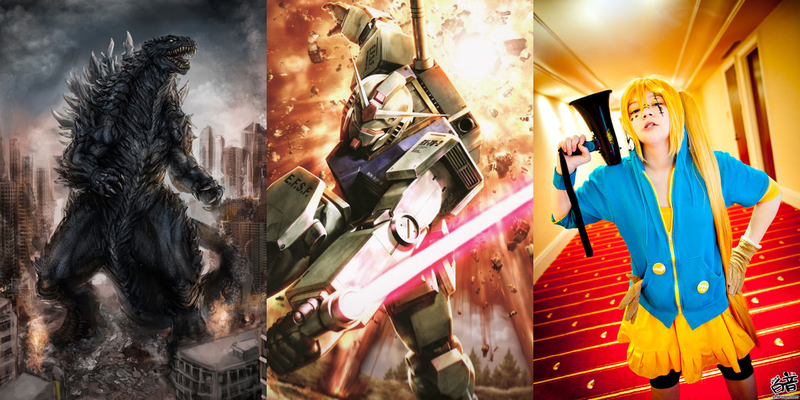 Anime is super hot right now and The MFK and White Grimmace jump right into several killer anime that just ended! 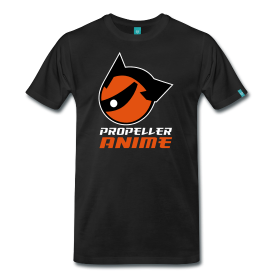 Propeller Anime in May! Gundam! Godzilla! 'Gaku! May is going to be a pretty awesome month! 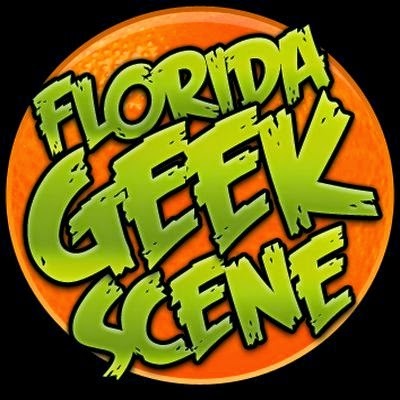 We'll have a very special Anime Nite Orlando, an outing to the movies, and the return of a sweet music festival for anime fans and gamers! Here are the announcements. Prepare your bodies for lots of fun!